Last week the government’s Budget dominated the headlines without really doing much to help the finances of everyday folk like you and me. 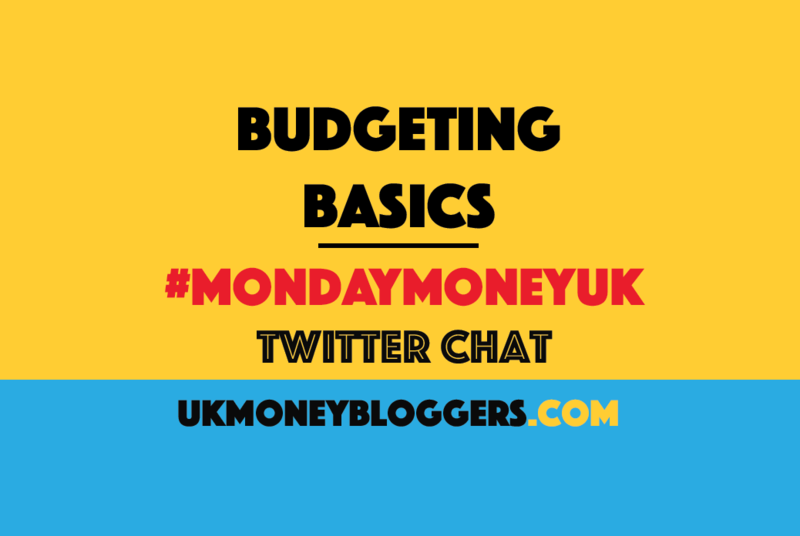 So the UK Money Bloggers chose something useful as the theme for this week’s #MondayMoneyUK – budgeting. Our host was From Pennies to Pounds‘ Francesca. You can listen to Francesca discussing the highlights on Share Radio this Tuesday at 11am, or keep reading for the best tweets. @FromPenniesto #mondaymoneyuk trickiest was probably getting started and being honest with yourself about how much you can afford.